Emergency First Response is an international CPR, AED and first aid training organization with more than 31,000 instructors worldwide. 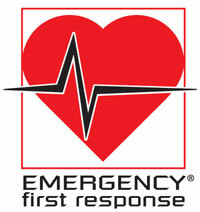 Emergency First Response is backed by nearly 40 years of experience in the development and delivery of instructional courses, training materials and educational curricula. Emergency First Response's course curricula are based on the consensus view of the Basic Life Support (BLS) Working Group of the International Liaison Committee on Resuscitation (ILCOR). 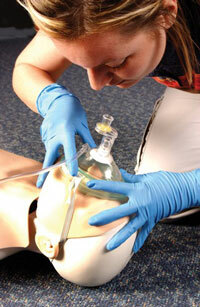 ILCOR is an international standards group representing most of the world's major resuscitation organizations. The Emergency First Response approach to training builds confidence in lay rescuers and increases their willingness to respond when faced with a medical emergency by teaching them the skills they need in a non-stressful learning environment. 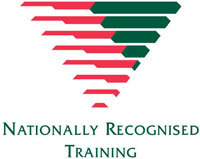 Participants are also given as much practice as necessary to master and retain these skills. Emergency First Response First Aid at Work (Asia Pacific) is a CPR and first aid course specifically written to meet workplace requirements in Australia where occupational health and safety regulations stipulate that businesses must have first aid trained personnel on staff.